Our Fes rug is handwoven in India from 100% New Zealand wool, using traditional methods, resulting in a sumptuous thick pile. Beautifully soft underfoot, this two-tone rug makes a striking focal point and brings character to any room, and a touch of luxury. 100% New Zealand Wool. 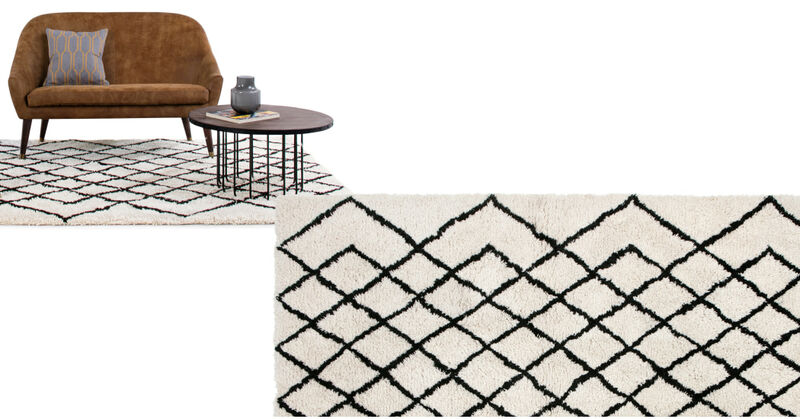 Due to the natural properties of wool used in this rug, some shedding will occur. This will stabalise over time.